Colette was admitted as a barrister and solicitor in May 1997 and previously managed a large trust practice for a Lower Hutt/Wellington-based firm along with general property and private client matters, including relationship property. She then spent two years with a boutique family law firm specialising in the division of trust and relationship property on separation before joining Greg Kelly Law in July 2018. Colette advises on all aspects of trust law, including the division of trust and relationship property on separation and death, as well as wills, EPAs, estates and property. In 2018 she presented papers on the interrelationship between trust law and relationship property at the NZLS Legal Executives Conference, and the NZLS CPD Top Up Day, and also spoke to a paper on current issues with trusts and will at the 2019 NZLS CPD Top Up Day. 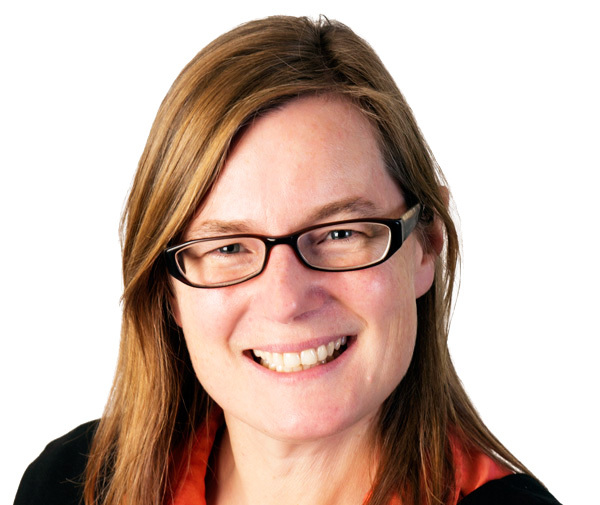 Colette is a member of the NZLS Wellington Branch Trusts and Estates committee, the NZLS Property Law Section and the NZLS Family Law Section, and volunteers with the Citizens’ Advice Bureau.